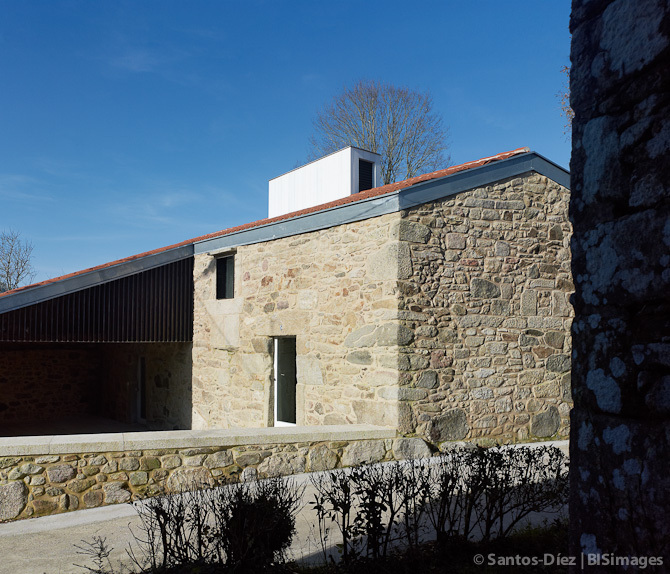 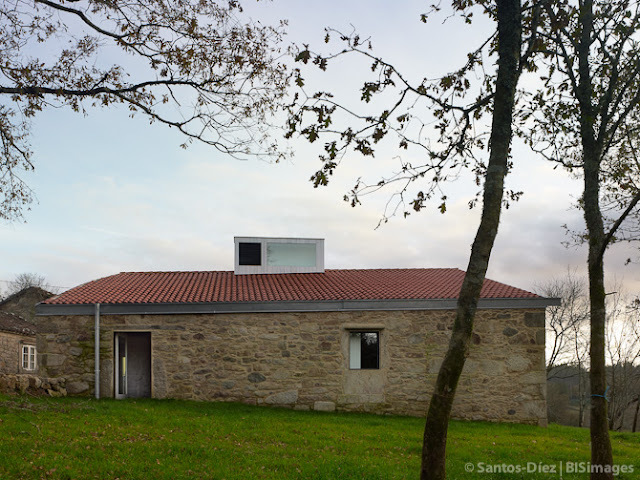 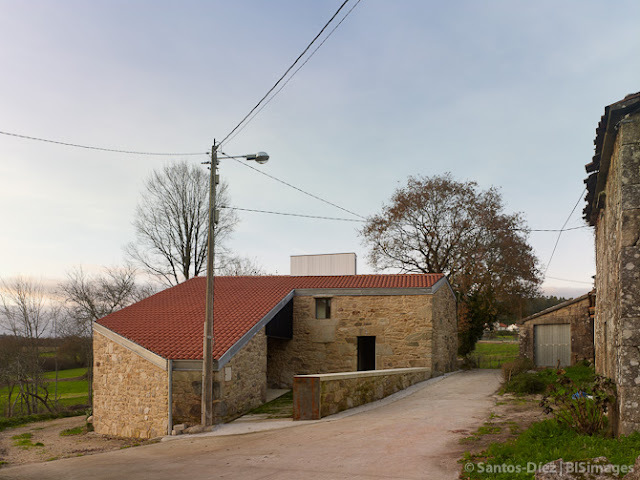 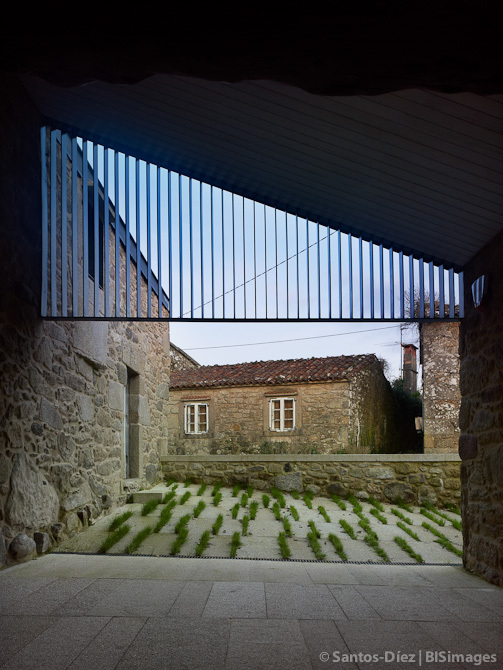 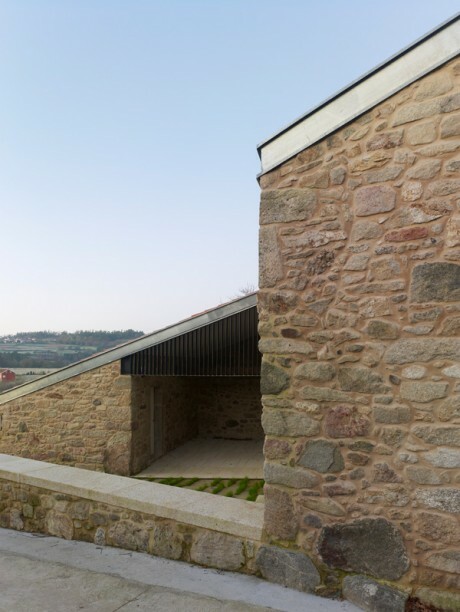 A small rehabilitation project in Galicia, Spain with a discrete and sensitive approach by Abalo Alonso Architects is today’s touch of simplicity. 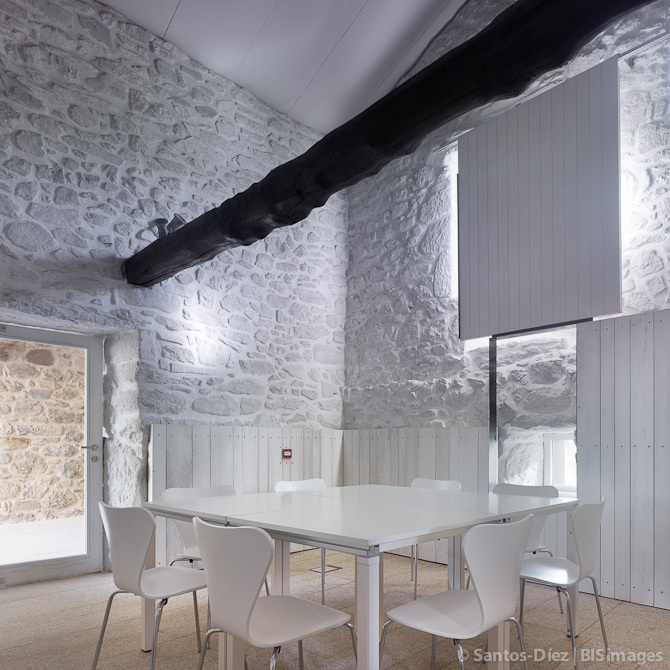 Textures, colors and materials adapt to the traditional setting. 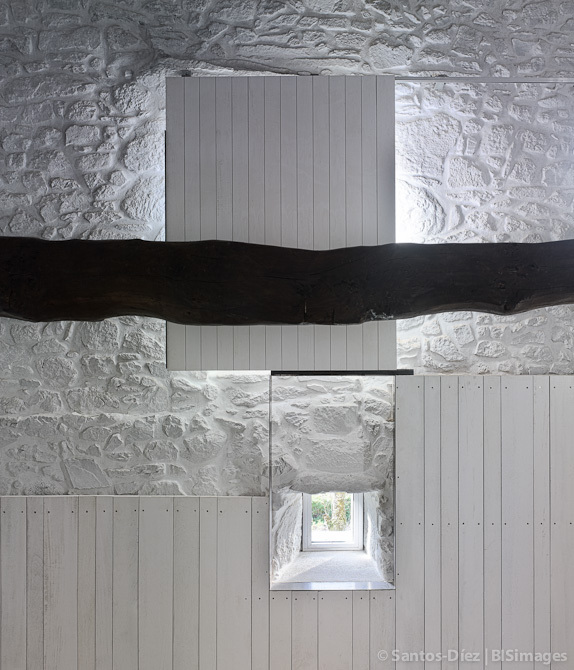 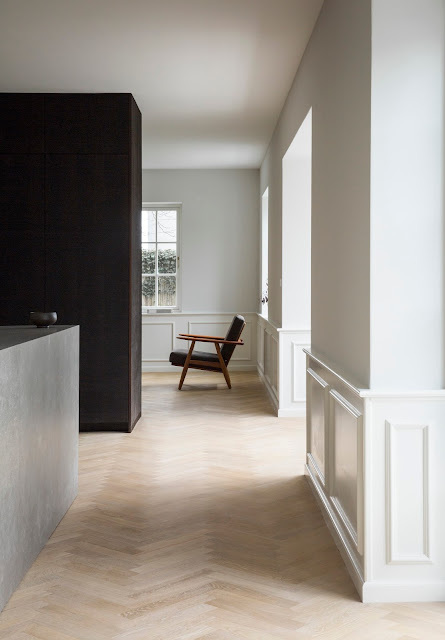 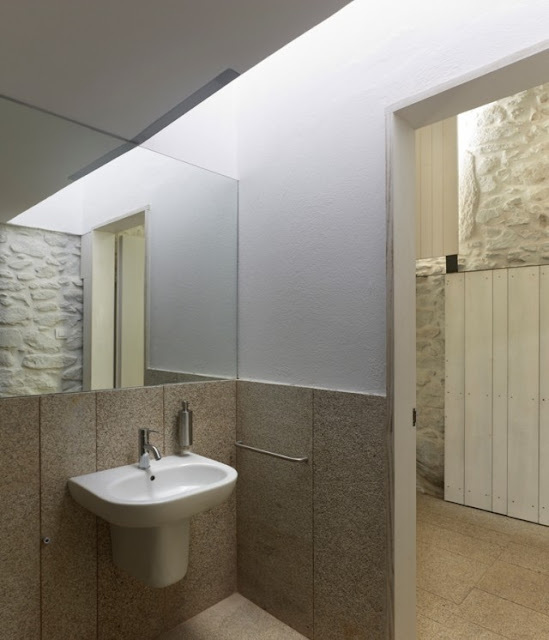 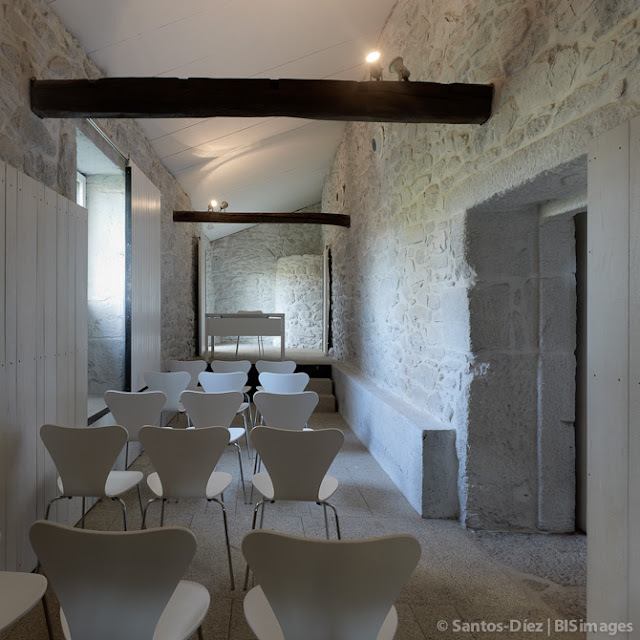 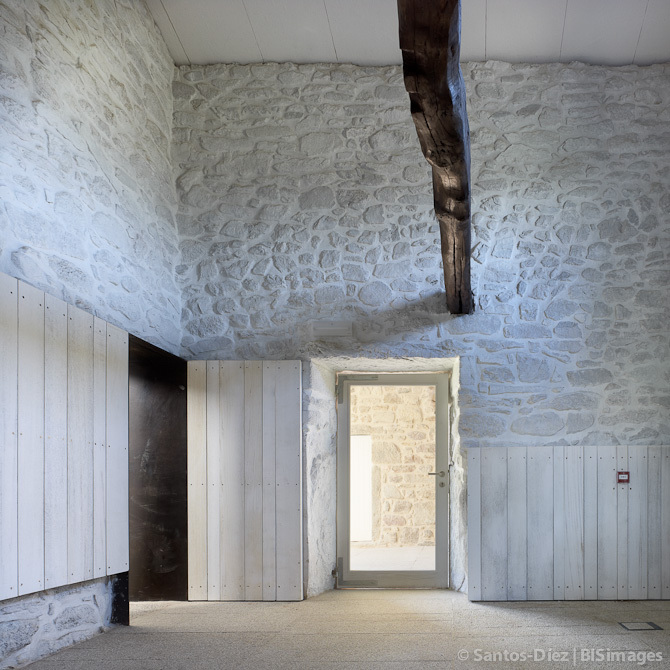 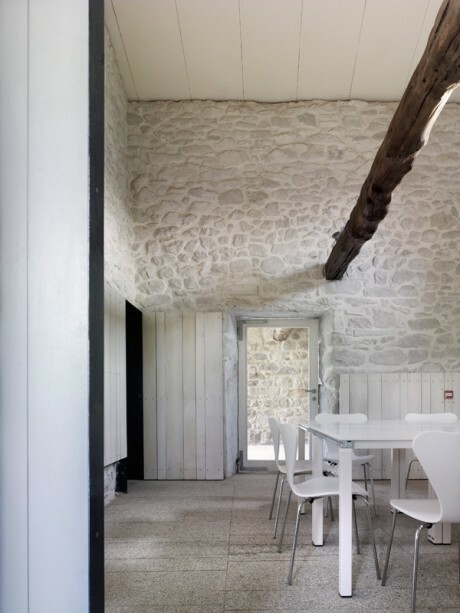 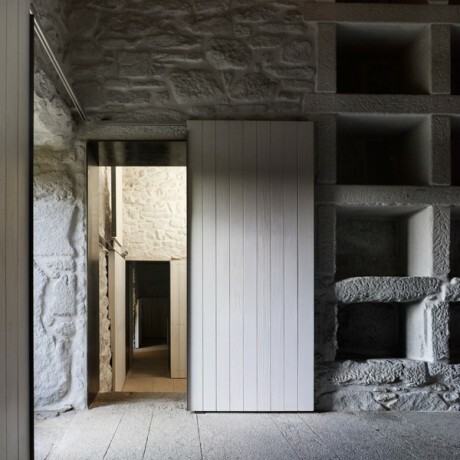 The minimal palette used in the interiors consists of reused wooden beams, granite pavement, white painted stone walls and black painted steel.